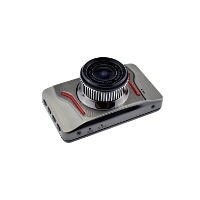 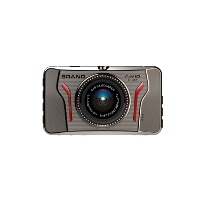 The Top Tech HI611 is a great forward facing dash cam amazing price. 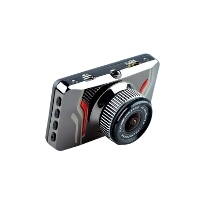 It features a large 3 inch screen and can record in full HD with its 120° wide angle lens, and can also be used as a normal camera to take pictures. 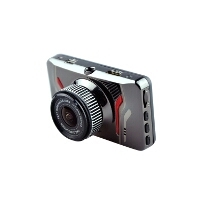 A dash cam is becoming an essential driving accessory to help prove innocence in accidents and road incidents on our increasingly busy roads.